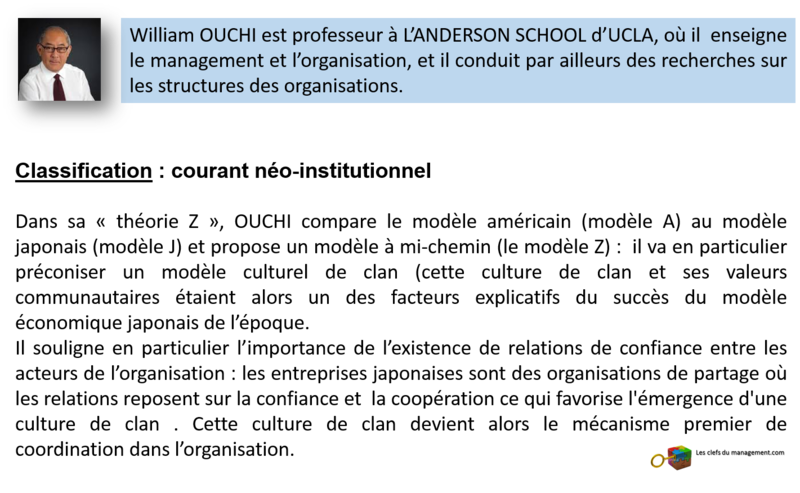 1977, The Relationship Between Organizational Structure and Organizational Control. Administrative Science Quarterly, 22(1): 95-113. 2003, Making schools work: a revolutionary plan to get your children the education they need. Simon and Schuster.